Diamond Aces Radio Control Flying ClubDiamond Aces was formed in the spring of 1991 by a small group of modelers in the Steinbach area. 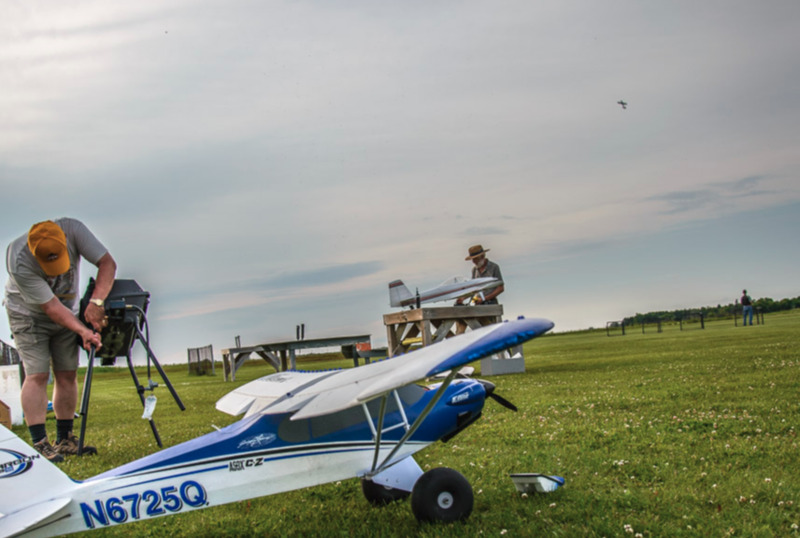 A flying site was established just north of Steinbach which has seen several improvements over the years. Many thanks to Diamond Construction who have provided use of the land at no cost as well as helping with improvements. Around 2005 the club became incorporated as well as a member of MAAC (Model Aeronautics Association of Canada). Check the links page or click on the MAAC badge to the left for more information on MAAC.